Ganmao Qingre Keli by Beijing Tongrentang. 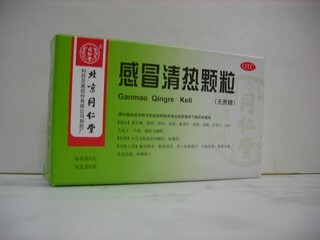 When winter weather gets to you and you feel cold symptoms coming on, grab the Ganmao Qingre Keli for relief and a detoxifying effect. 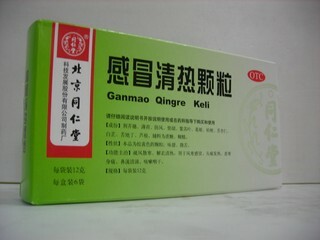 Use for alleviation of symptoms from common viruses such as colds, fevers, influenza, and upper respiratory infections. 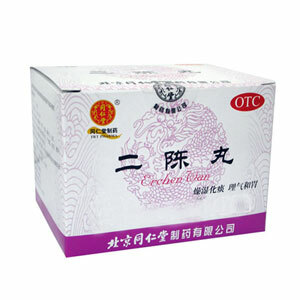 Dosage: To be taken orally, dissolve 1 package in a cup of boiling water for tea, 2 times daily.